This new accessory is quick to fit under the seat with a zipper. It is designed to absorb shocks in case of accidental landing. 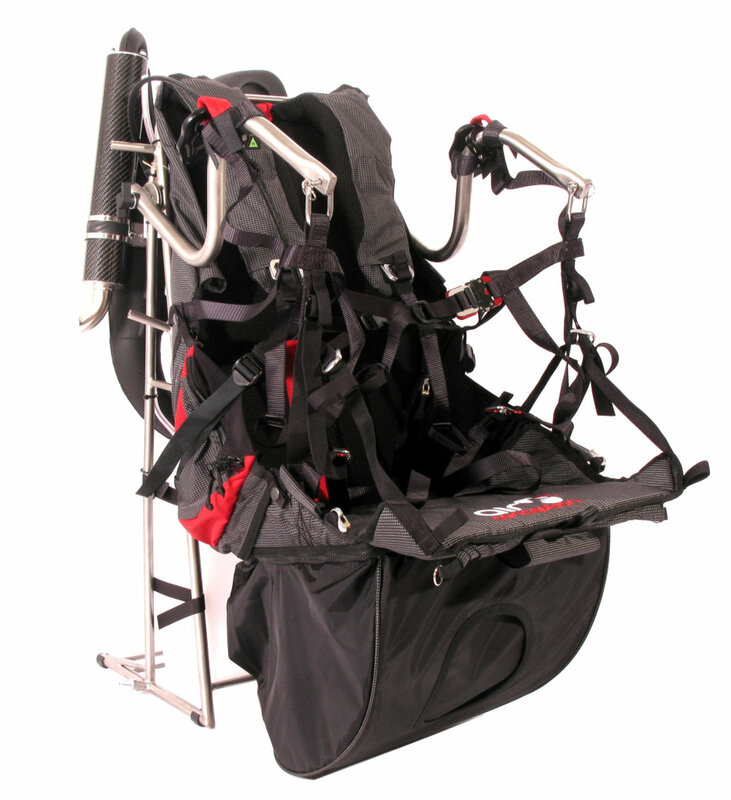 The Airbag inflates naturally in flight and traps the air through its oneway valve system. It weighs only 200 grams. Available for M and L Air Conception harnesses.